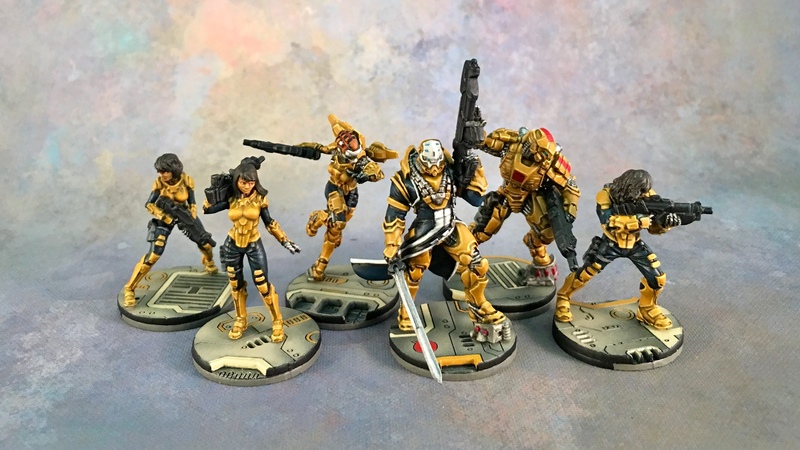 I painted up most of the Yu Jing side of Red Veil (I pushed off the Ninja, so it’s effectively just the Yu Jing starter box). 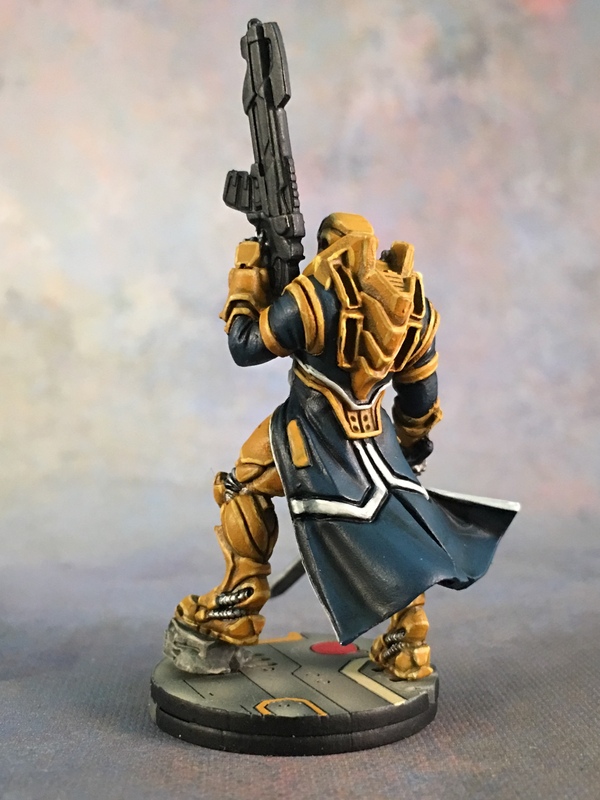 The effort took me, I think, just about a week. 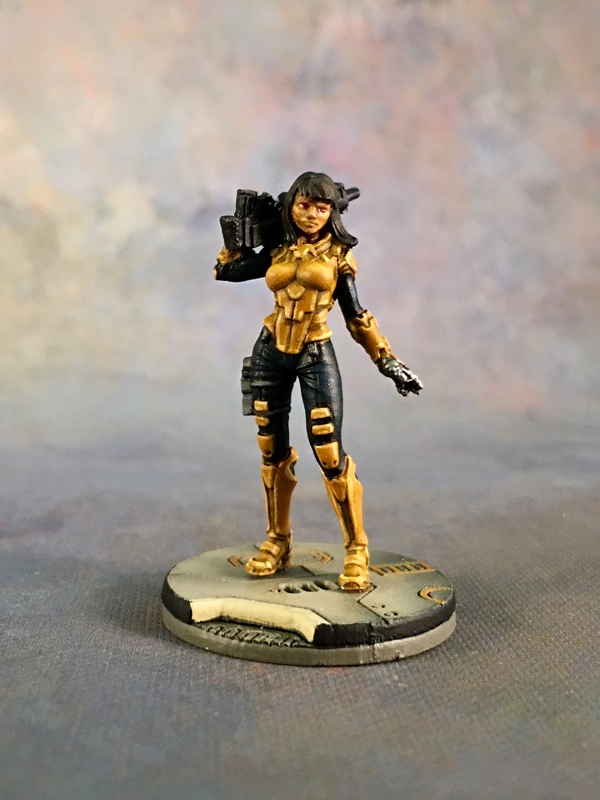 There are some things I’d prefer to have done better: I’m still not sure how I feel about the black cloth, nor about how to differentiate the black cloth from the black hair, and I’m still only in the earliest of stages of figuring out how I can paint Asian flesh… but it’s a start. 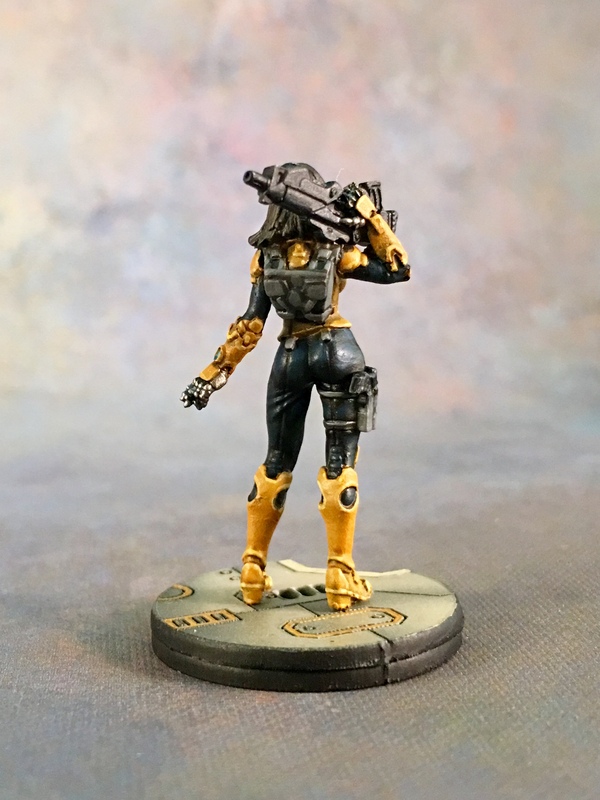 I’m happy with the yellow-on-black, though: I’m starting ISS in our local Infinity league, and since they’re on the baddie side of the scale, I like the idea of them looking like wasps. 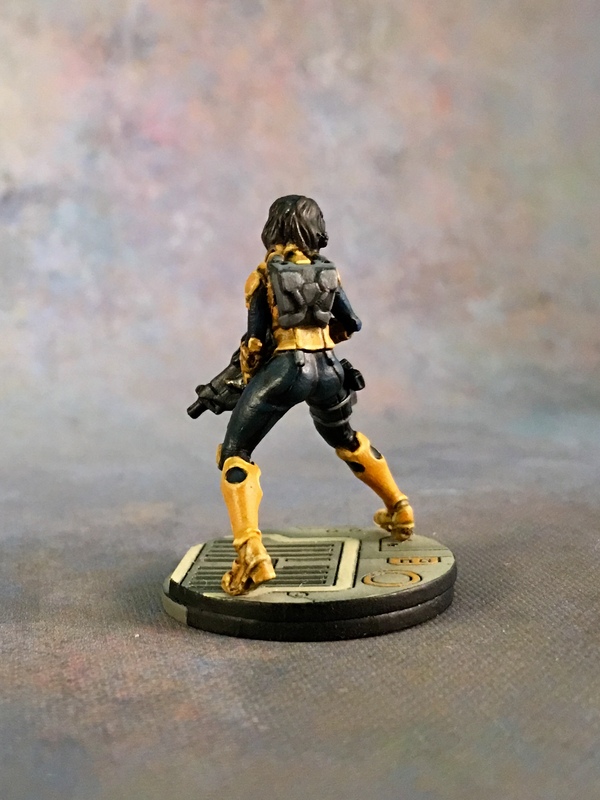 That coloration is probably going to continue to guide my color choices for Yu Jing going forward. 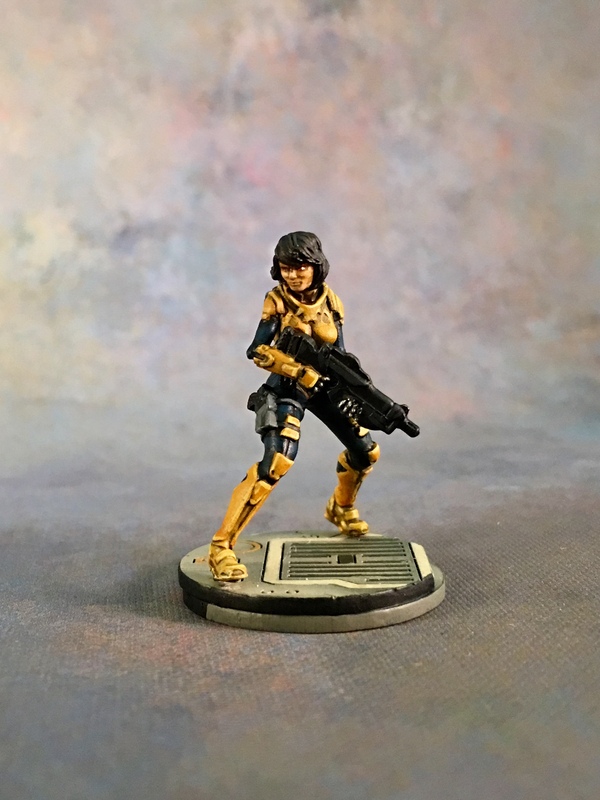 Of course, given that I’m running ISS in the league, I get to use one (1) of these figures (the Hsien). 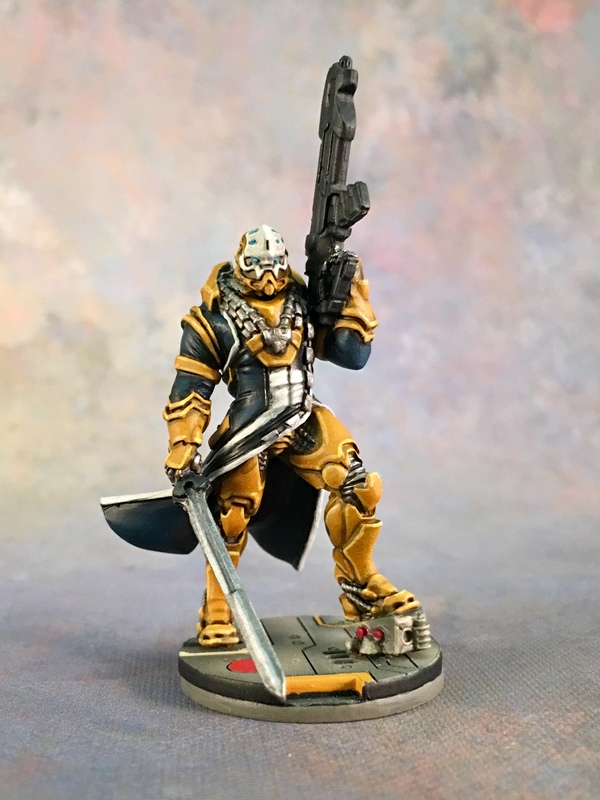 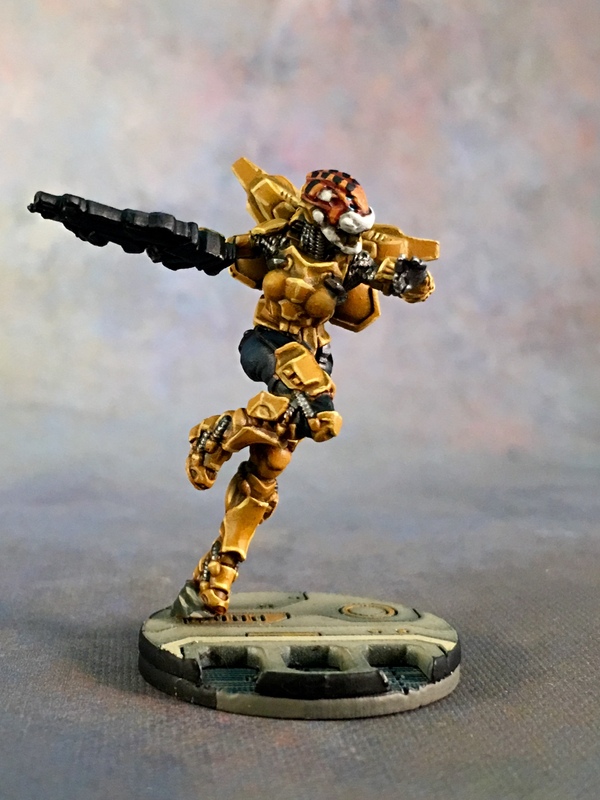 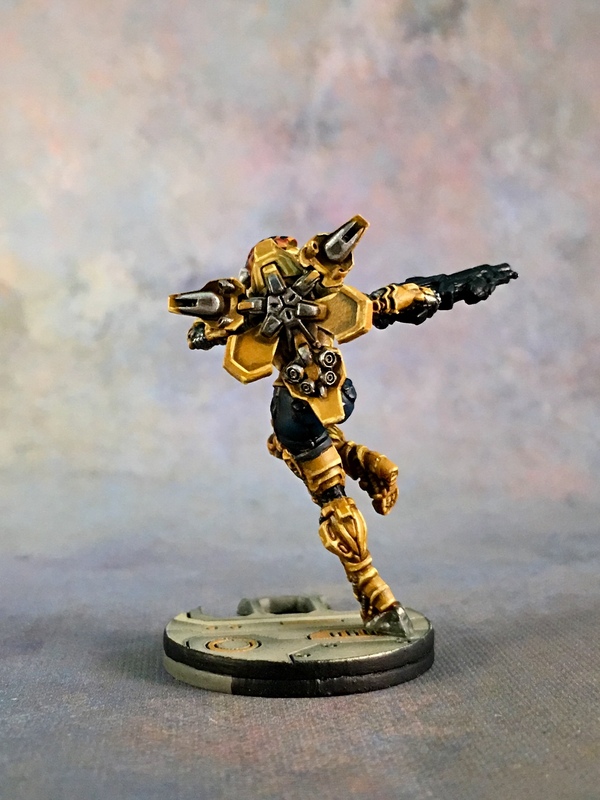 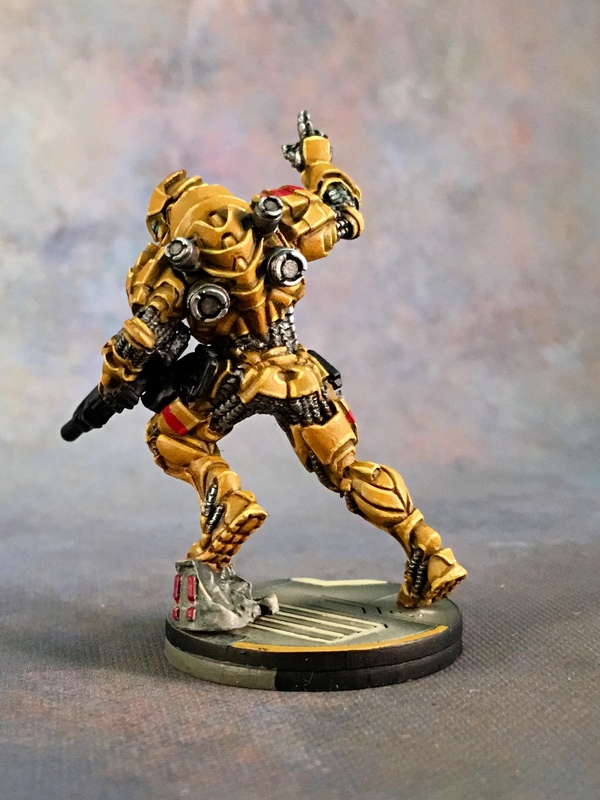 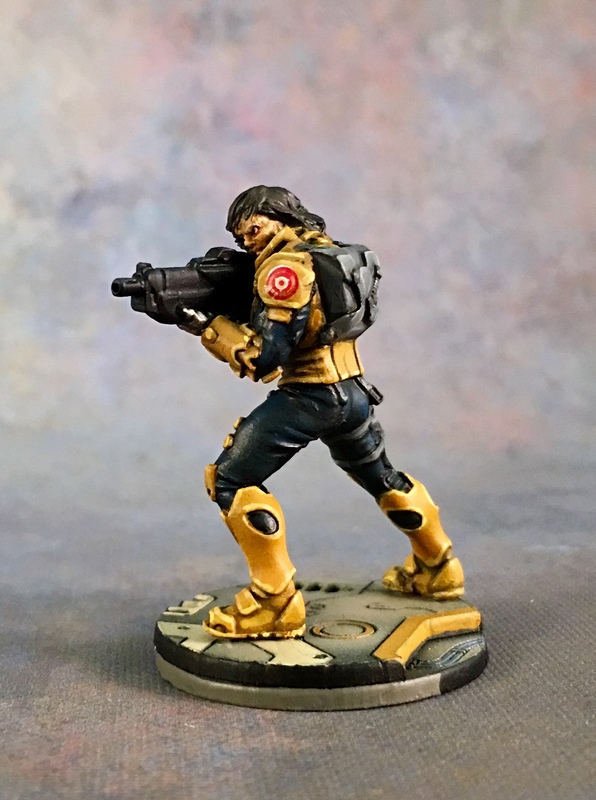 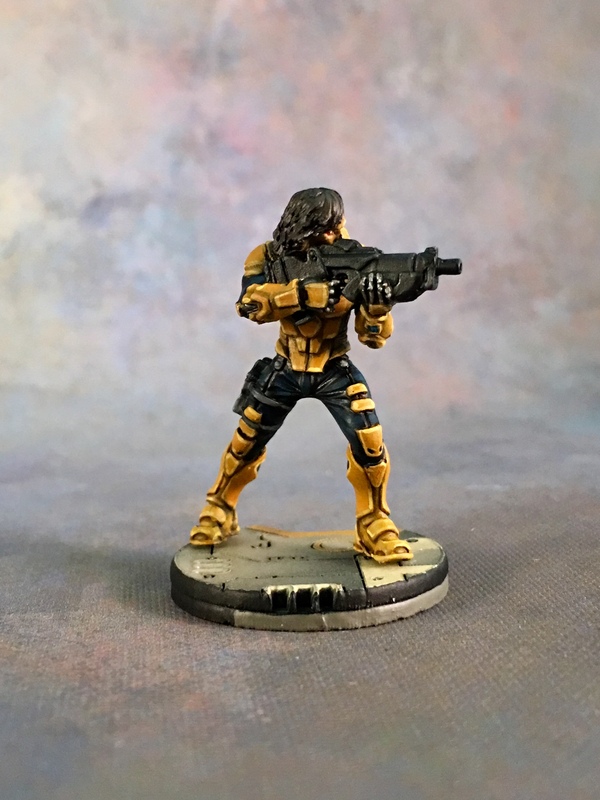 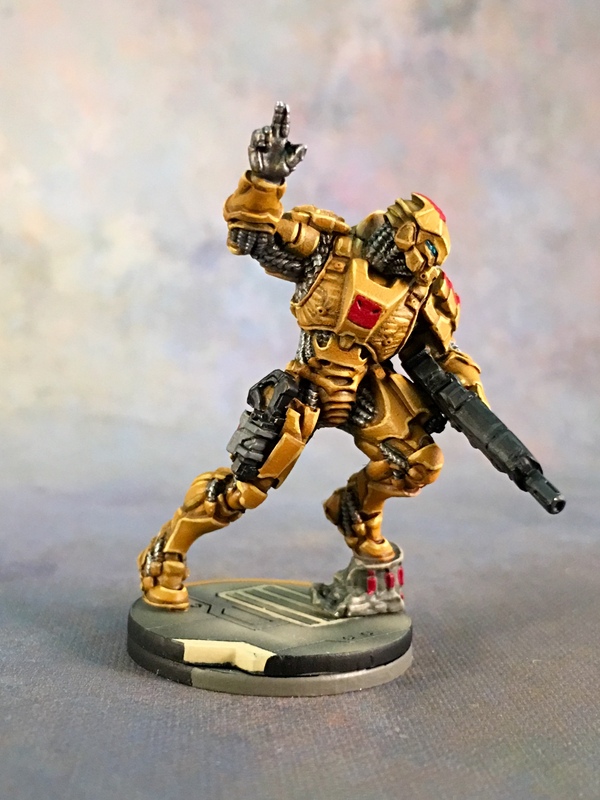 This entry was posted in Warpstone Pile and tagged hobby, Infinity, Yu Jing on 2018-04-10 by Rushputin.